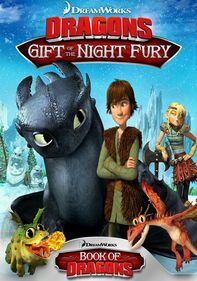 After 11-year-old Henry finds and fixes broken robot Cody, the two join forces to save Henry's mother and Cody's inventor, who are prisoners of the malicious organization that funded Cody's creation -- and wants to turn him into a military weapon. Parents need to know that Cody the Robosapien (originally released as Robosapien: Rebooted in the U.K.) is a live-action adventure based on WowWee's remote-control robot toys. 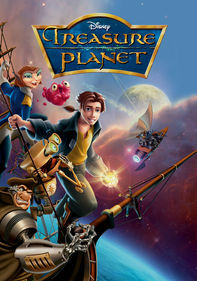 The movie focuses on the relationship between Henry, a precocious 12-year-old, and Cody, the robot he finds and rebuilds. 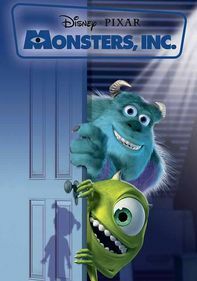 Through their friendship, which is reminiscent of all human child-nonhuman buddy movies, like E.T. 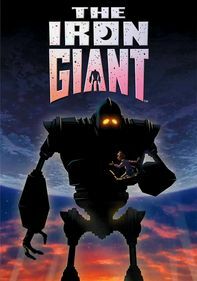 or The Iron Giant, both characters discover how teamwork and sacrifice can change people (and robots) for the better. 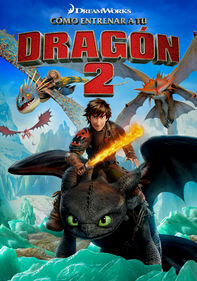 There are mild insults ("stupid") and violence (a couple of punches and a pursuit by armed security guards), but this is overall a movie that's fine for the whole family. Henry has a crush on Emma; Cody flirts with a receptionist; and Cody's "dad" Allan ends up with Henry's mom. A couple of punches (including one between two young boys) and some close calls. A bully pushes Henry, tries to mess up his science fair project, and later smashes his trophy and throws Cody across a basketball court. 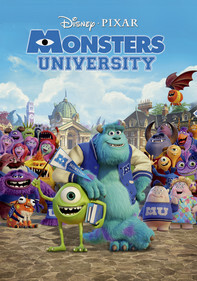 A group of security guards pursue Allan and then Henry and his family. A man holds Allan and Joanna hostage at gunpoint. Insults (and basketball trash talking) like "stupid," "choke on a worm," "stooges," "bums," "sucka." 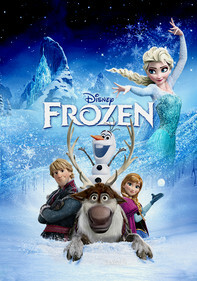 The movie encourages kids to believe in themselves and not allow bullies to push them down, emotionally or physically. It also stresses the importance of friendship and open communication between family members. Joanna's old Volvo station wagon is shown several times. 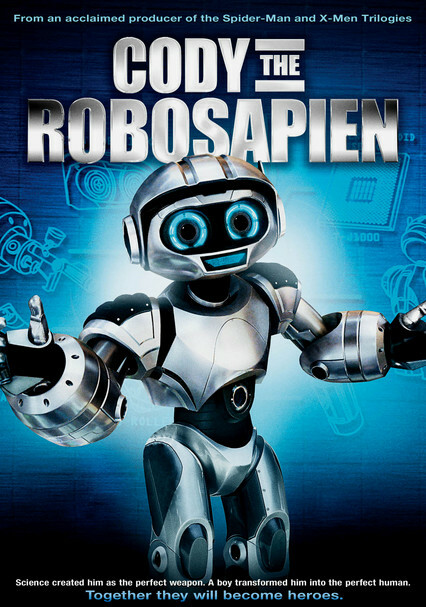 The movie is based on the Robosapien remote-control robot toys. Cody makes a joke, "Margaritas anyone?" after he gives Joanna and Meagan a massage.